All Shimpo Torque products are on sale at Gaging.com! The SHIMPO Torque product line includes the TNP-Series, TRC-Series, and TCT-Series for accurate torque testing. 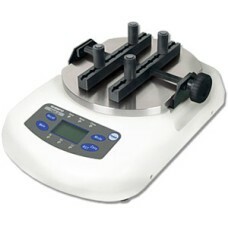 TNP Series Shimpo Instruments Digital Torque Meters are on sale at Gaging.com! The Series T..